Having the right equipment makes things a lot easier but without the right nutrition and training plans, you are setting yourself up for failure. 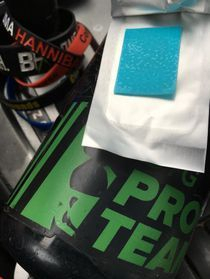 Here is what the CTG Pro Team uses and recommends. If you decide to work with one of these companies, let them know the CTG Pro Team sent you. 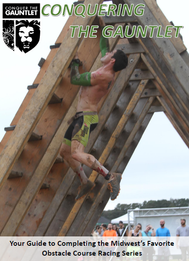 A common overlooked aspect of preparing and competing in OCR is your nutrition. 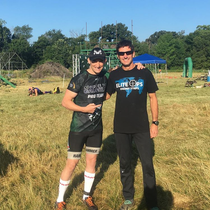 You can try to get a generic plan but a customized one that fits your lifestyle written by a training professional who also races OCR is what you really need. 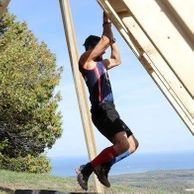 Our team nutritionist, Luc Labonte, provides our athletes will meal plans, recommendations, recipes and more. Contact him for your own nutritional support whether you are racing for the podium or just trying to lose a couple of pounds. 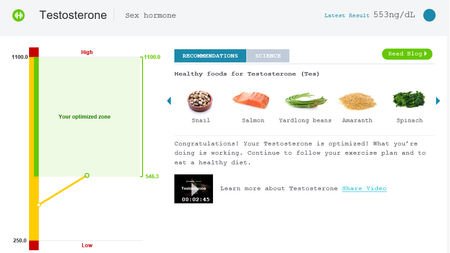 If you want to takeaway all the guess work in nutrition we recommend using InsideTracker. 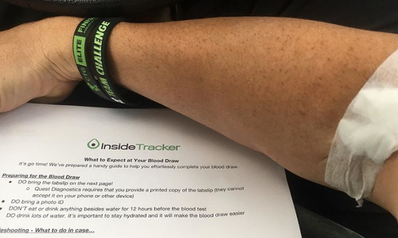 InsideTracker provides a blood test that will give you up to 42 biomarkers to track your fitness and current health levels. The interface is so easy you don't need to be an expert to understand the results or to take actions on the recommendations. If you are really looking to improve your health, InsideTracker is the way to go. With many of our athletes working out twice a day, a pick-me-up is often needed to really crush our goals. 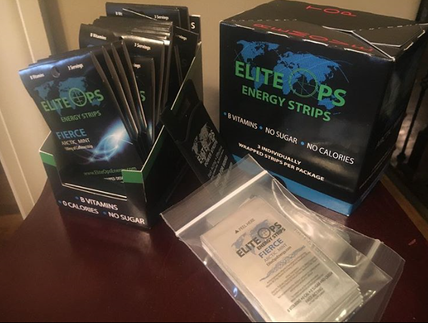 We rely on Elite Ops Energy strips to keep us going. They are sublingual strips that contain 100mg of caffeine (think those little Listerine strips but with energy). The best part is the lack of other ingredients so you aren't getting all the sugar and other garbage they put in energy drinks. 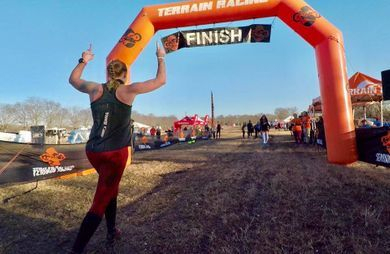 The Conquer The Gauntlet Pro Team has partnered with the famous OCR coach Yancy Culp for 2019. In addition to writing training plans for our athletes, you will soon be able to sign up under "The CTG Pro Team" to receive the same workouts our athletes are doing. 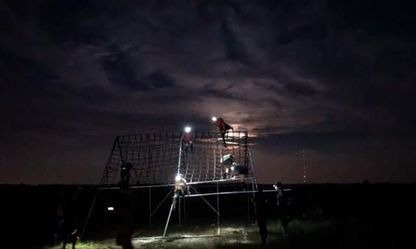 Three weekly workouts including grip work, speed training and all around hybrid preparation for the four mile, obstacle difficult Conquer The Gauntlet course. 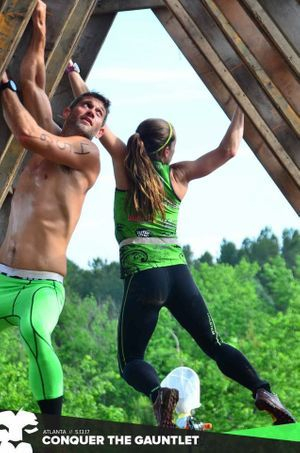 If grip strength and obstacle completion is a problem for you, you need to sign up under the CTG Pro Team to improve your game. 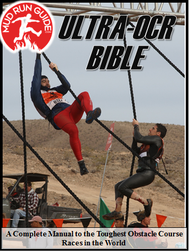 Mud Run Guide's Ultra-OCR Bible is also now available in digital format. 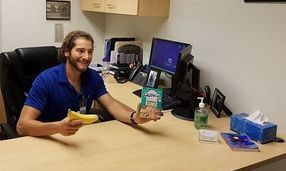 Our athletes stay healthy by eating low glycemic high protein foods. 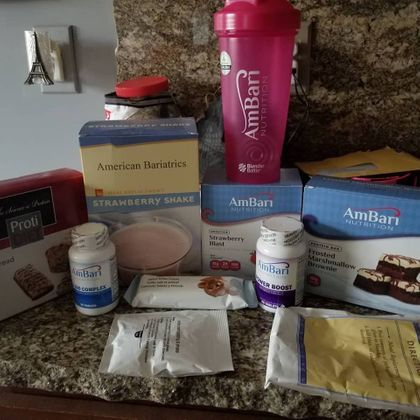 We rely on Ambari Nutrition to fill some of this need, especially when traveling. Ambari provides shelf stable products that fill all the team's nutritional needs. Whether you are looking to perform at your past or just lose a little weight, Ambari can help you. 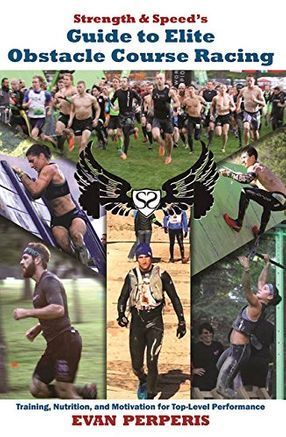 Be sure to check out their full line of products including vitamins, pancakes, oatmeal, peanut butter, food bars, healthy versions of your favorite desserts, casein/protein shakes and more.